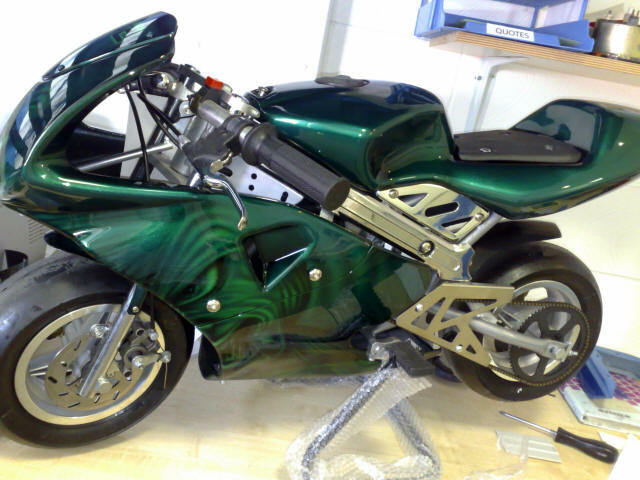 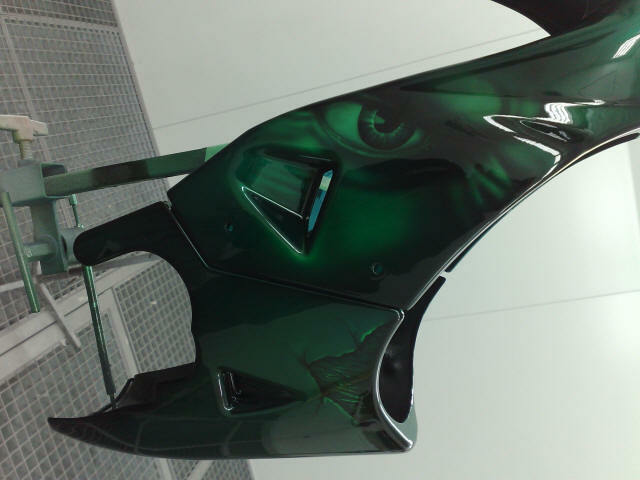 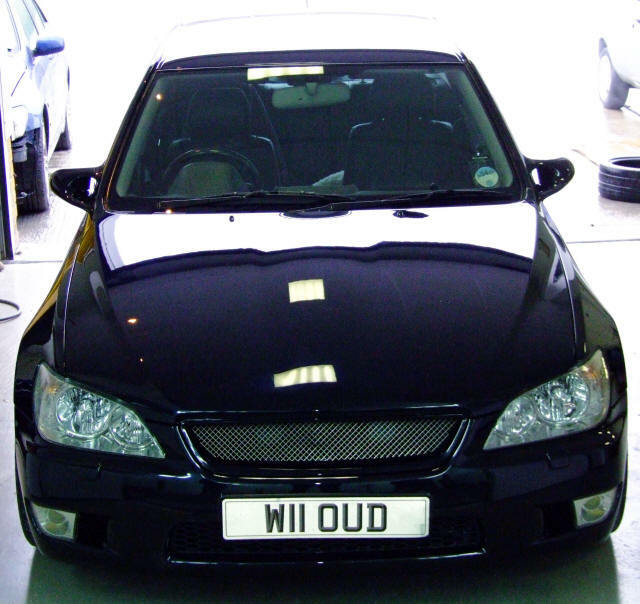 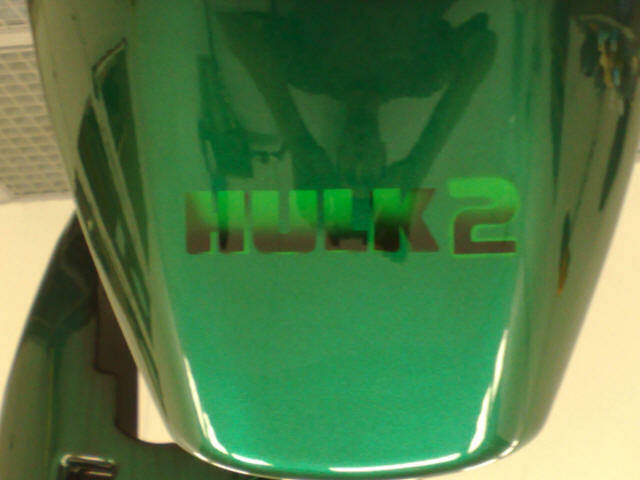 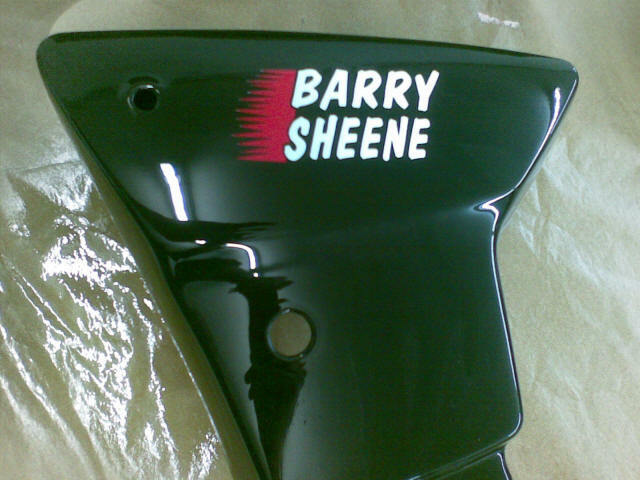 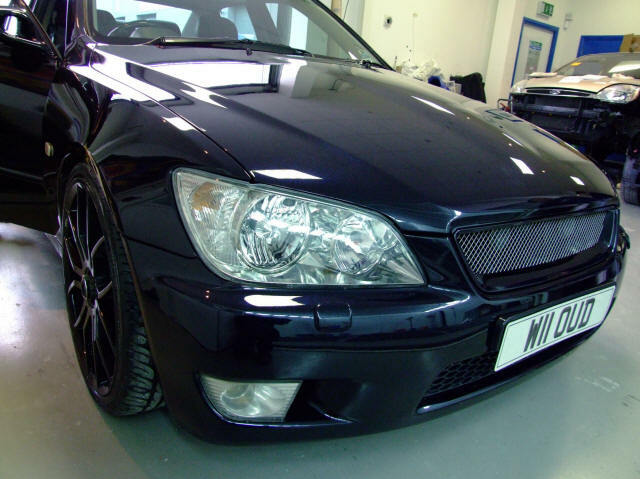 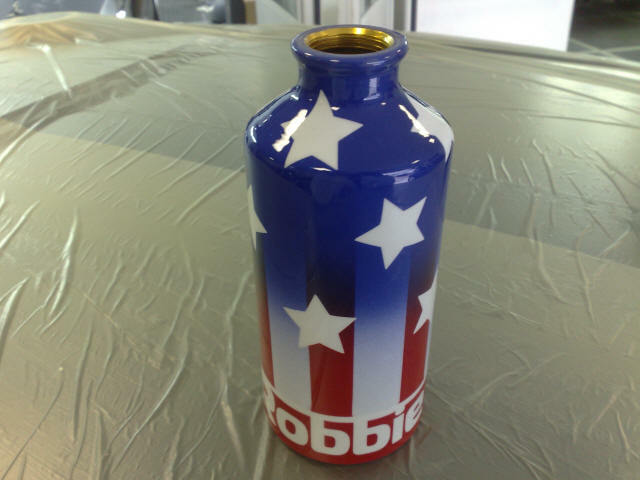 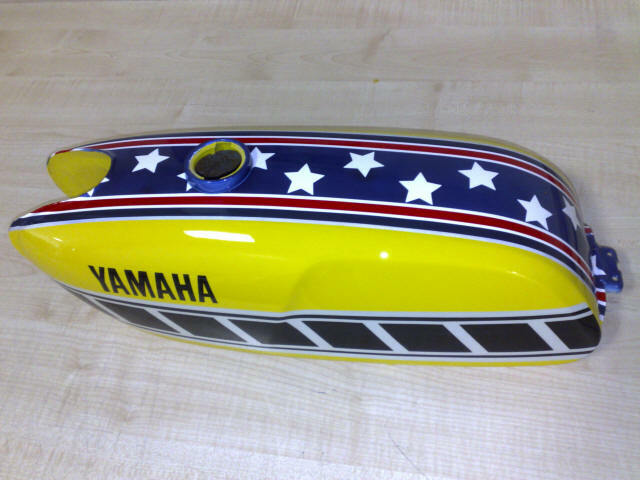 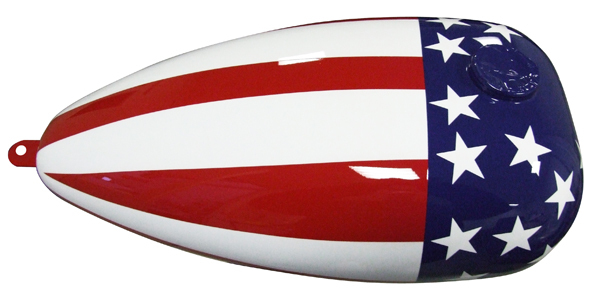 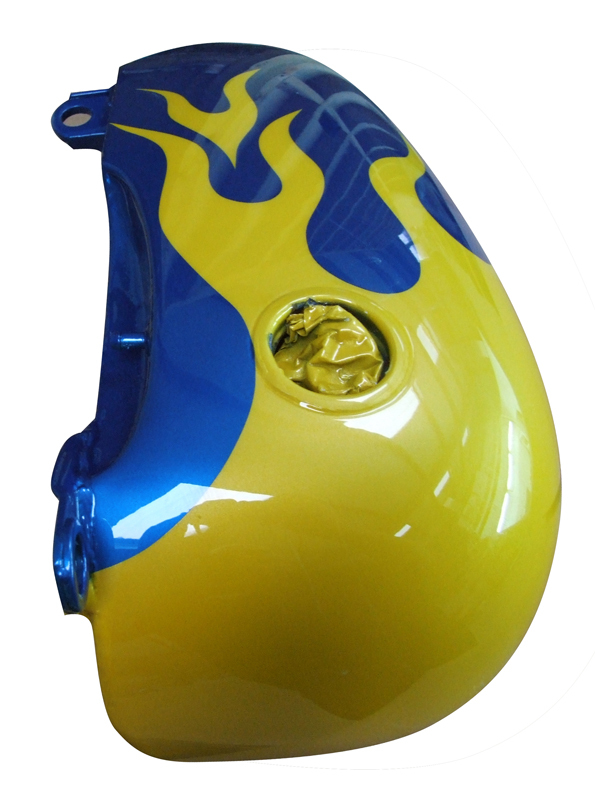 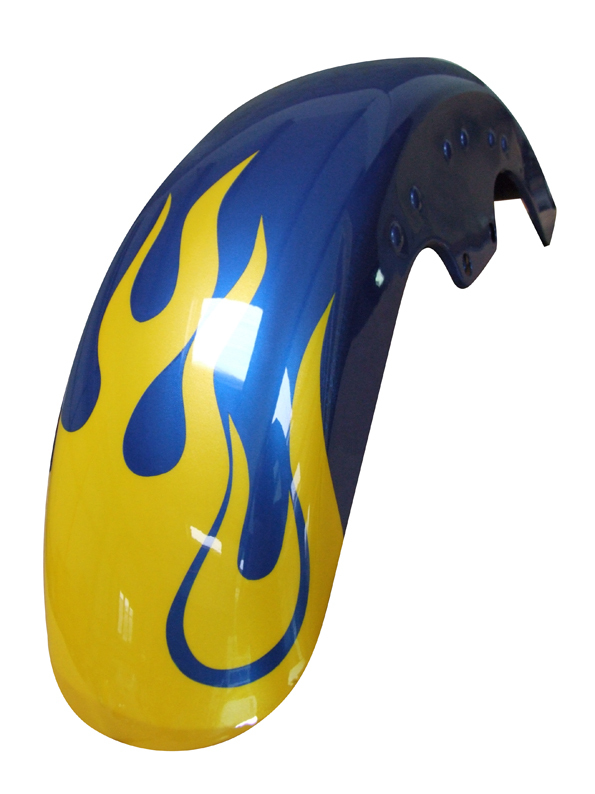 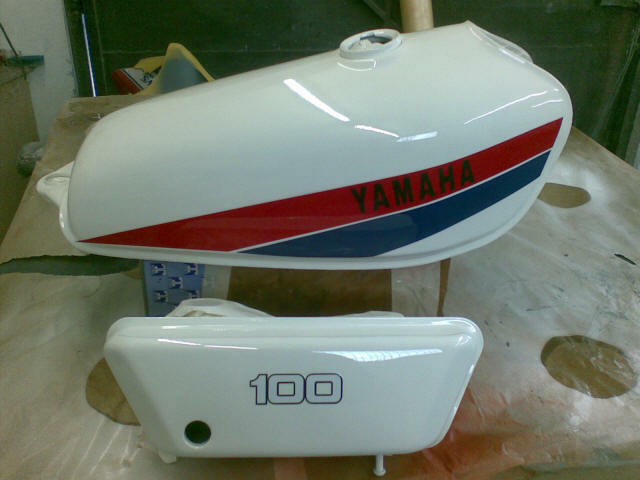 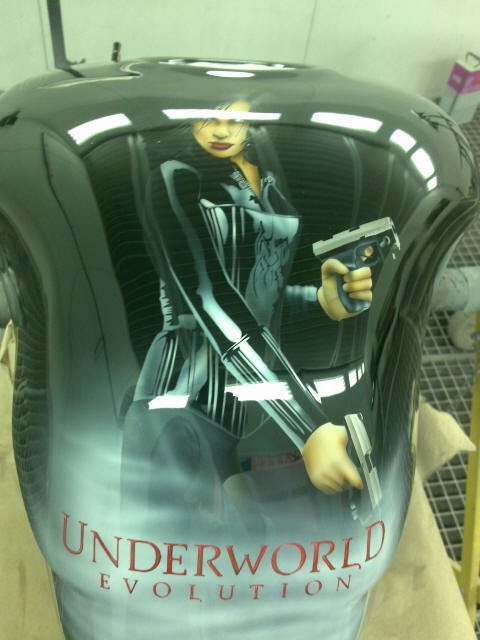 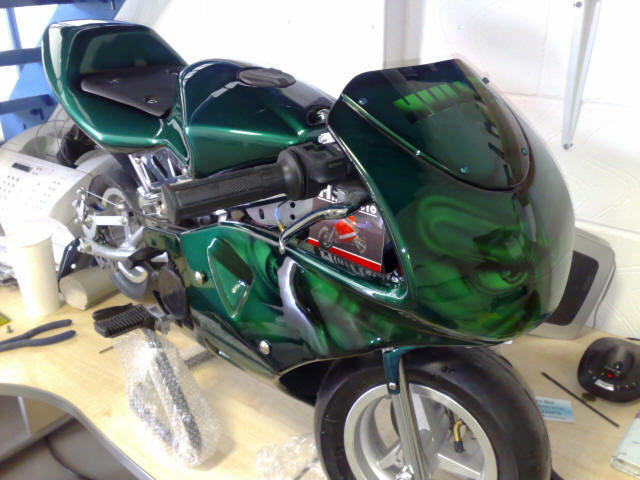 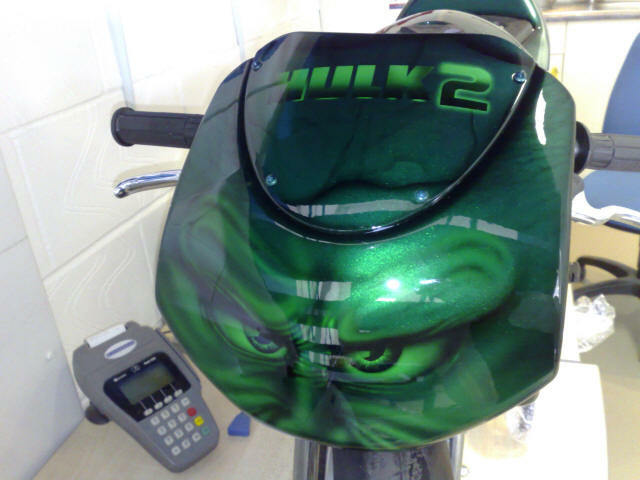 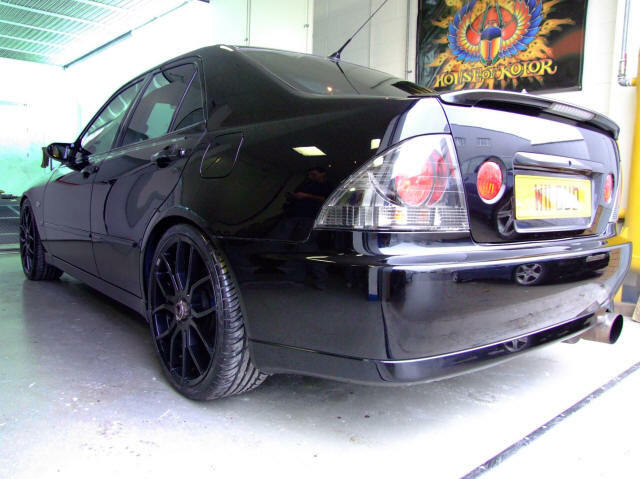 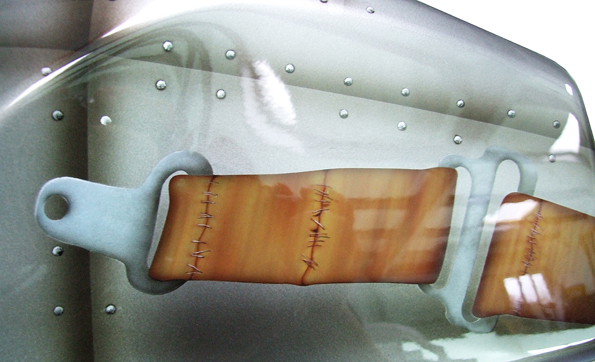 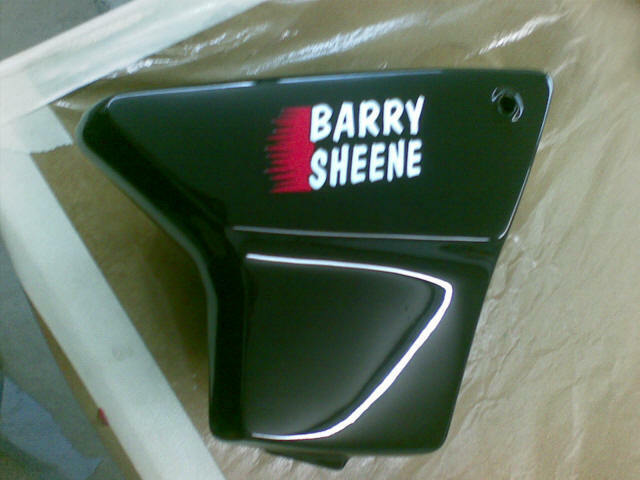 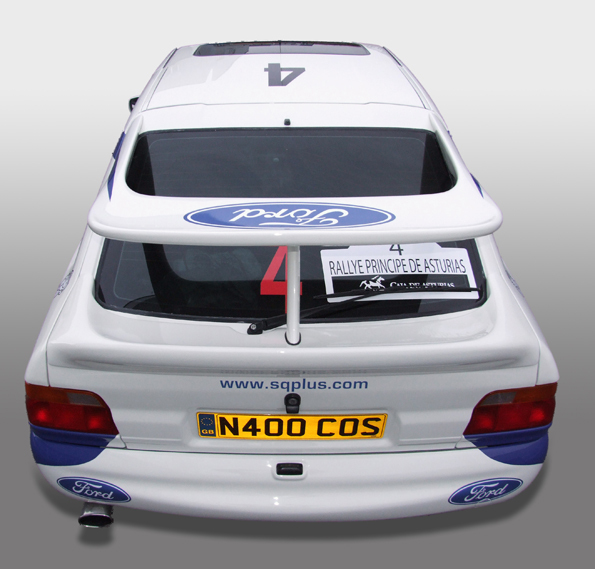 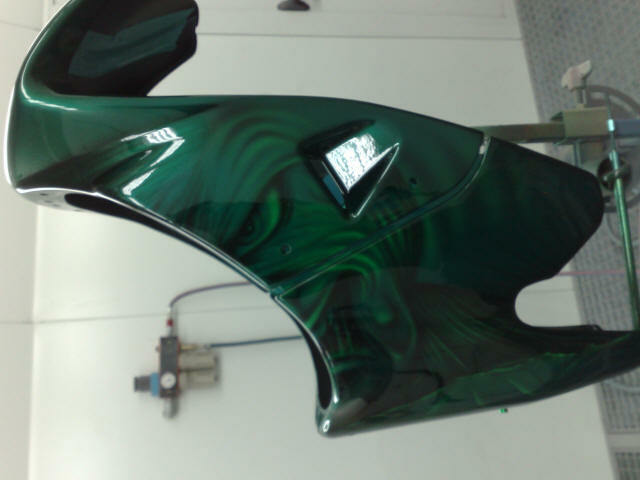 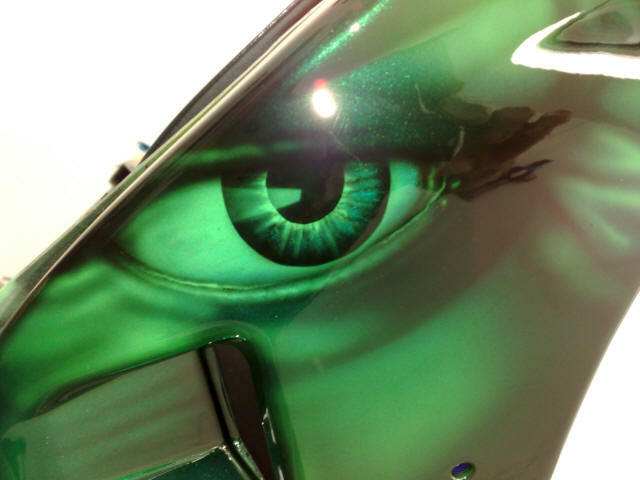 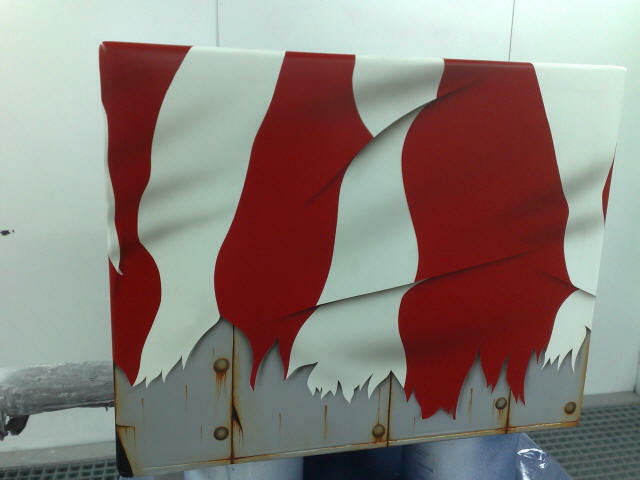 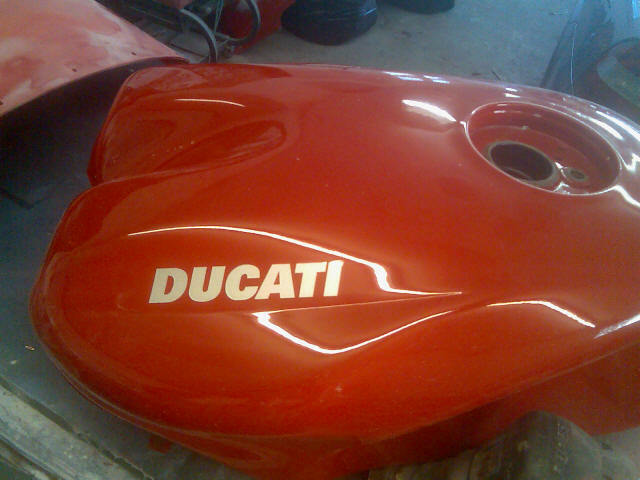 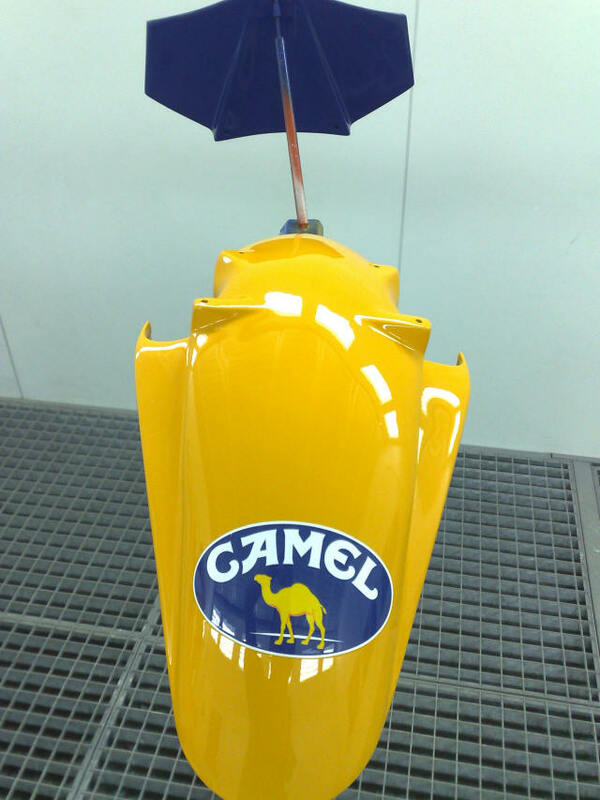 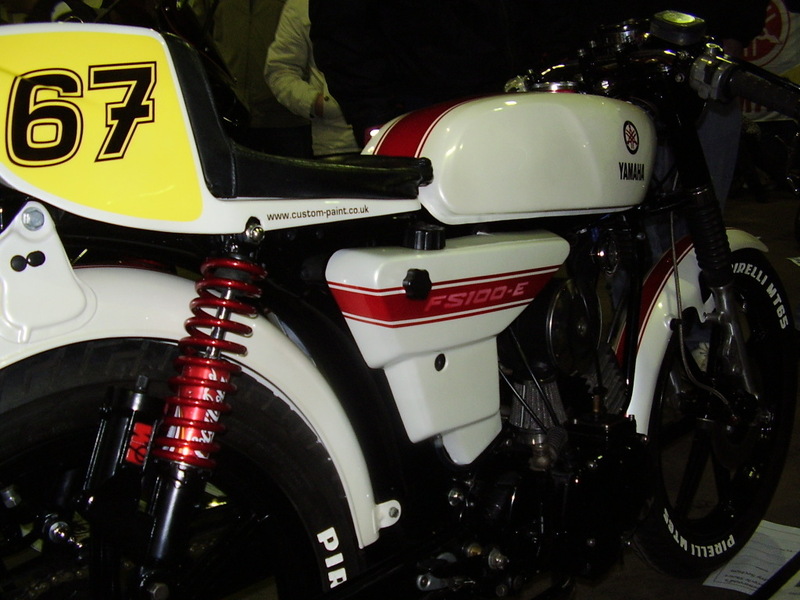 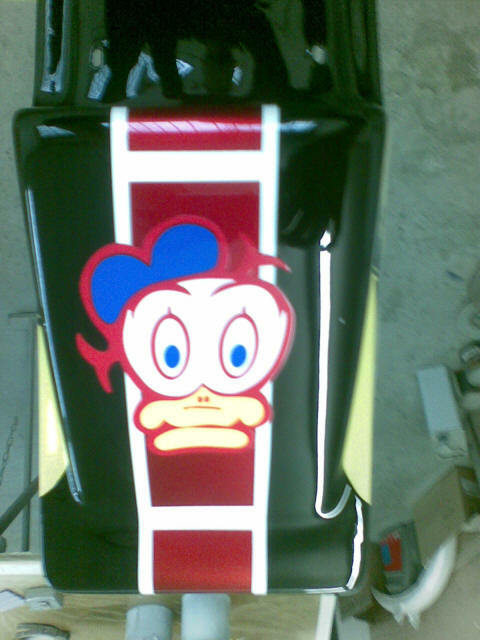 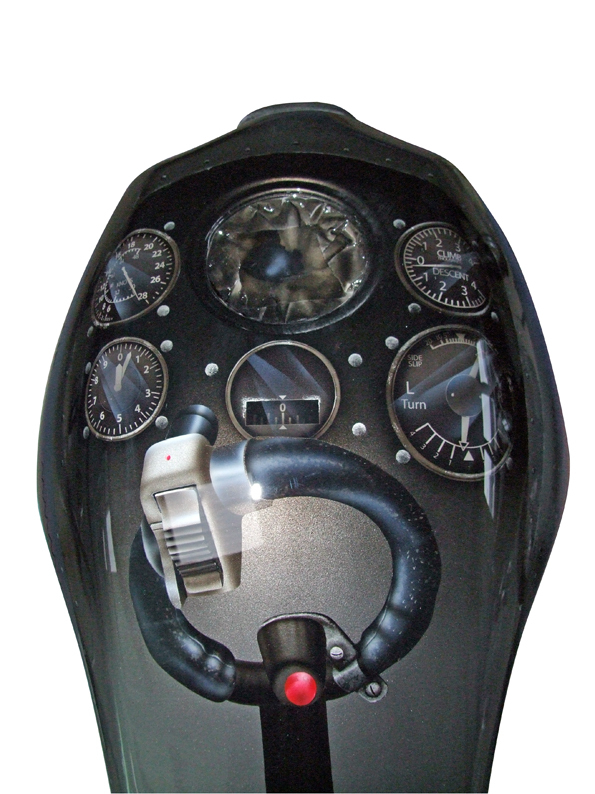 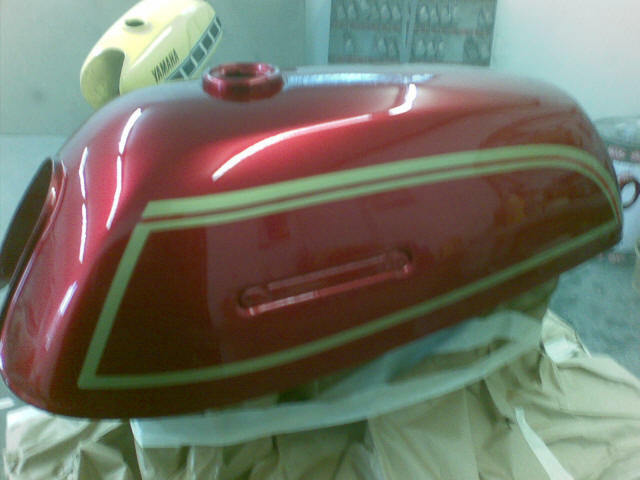 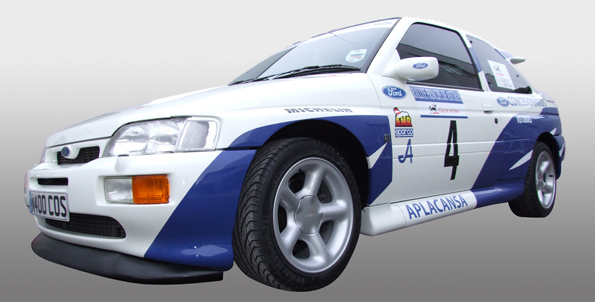 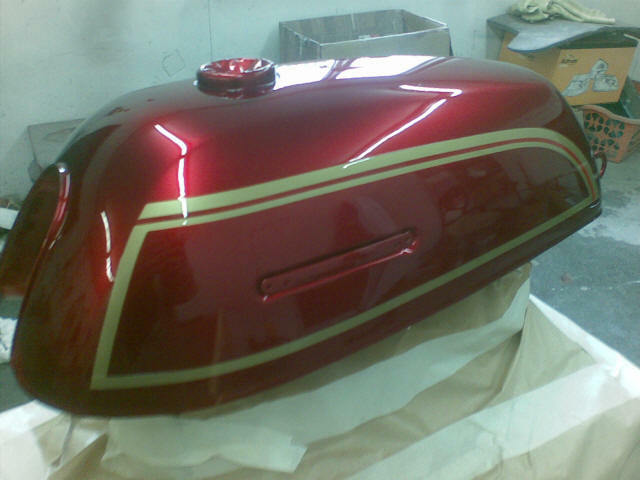 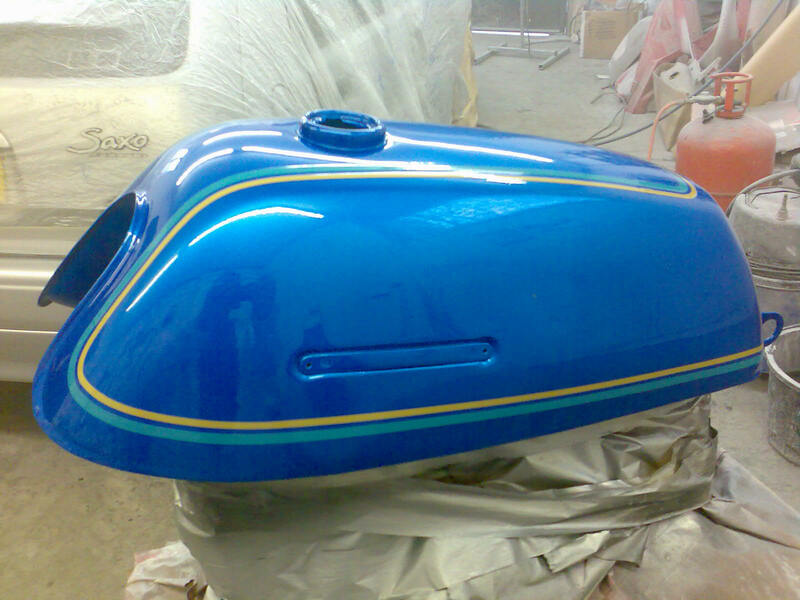 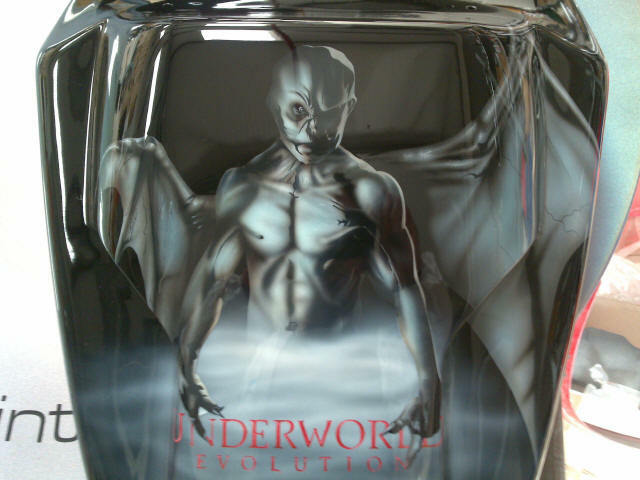 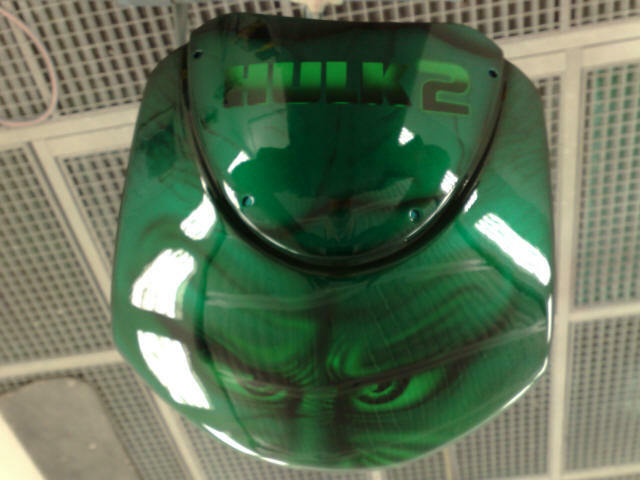 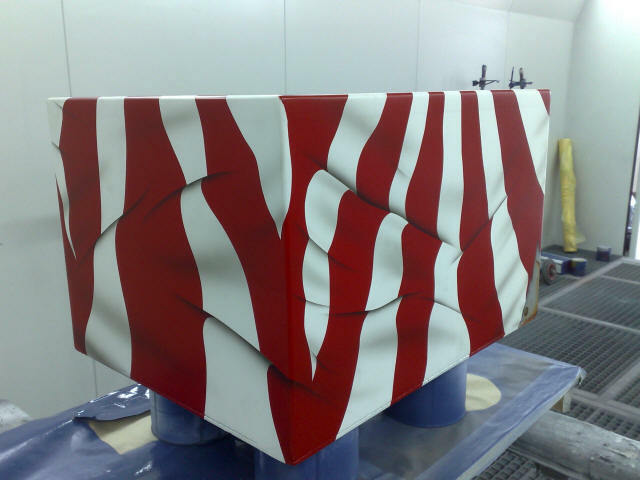 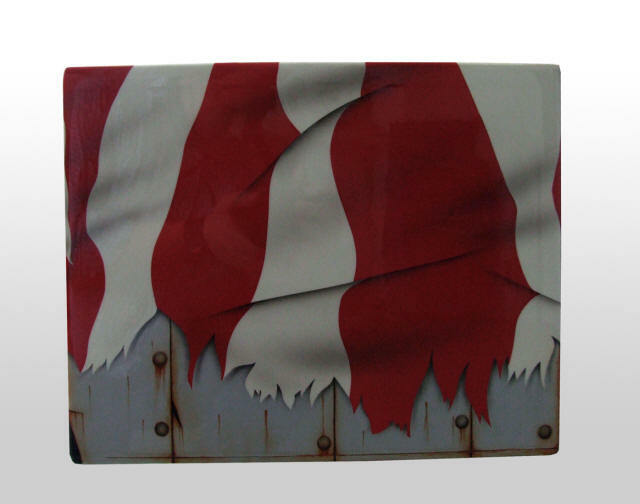 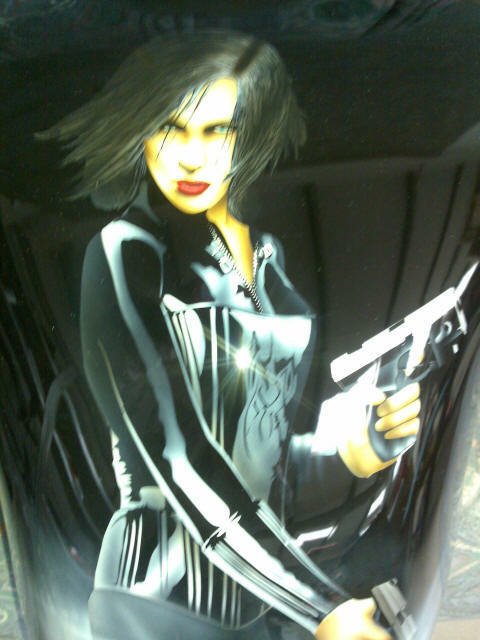 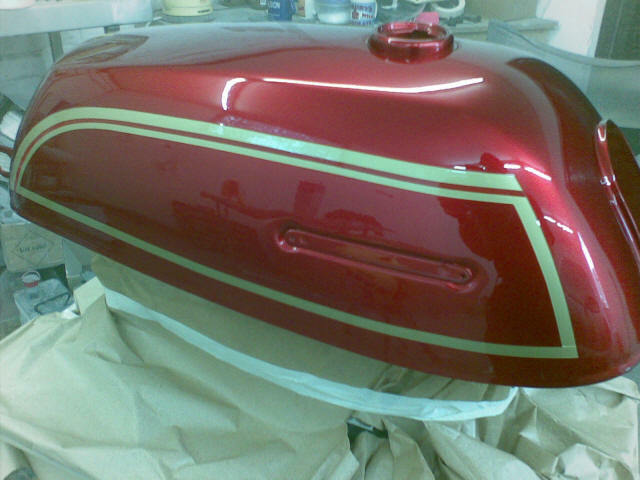 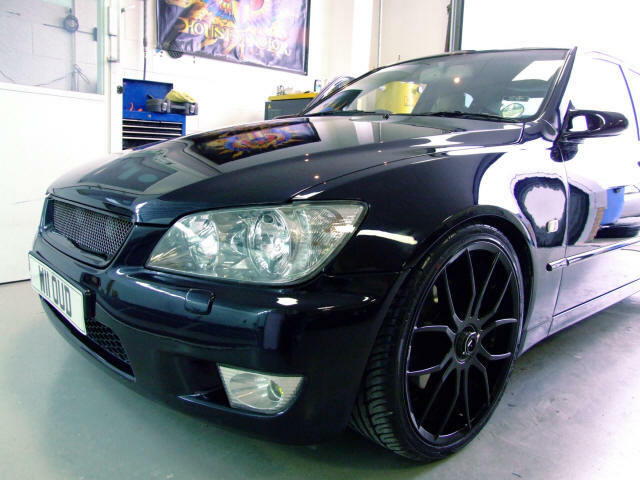 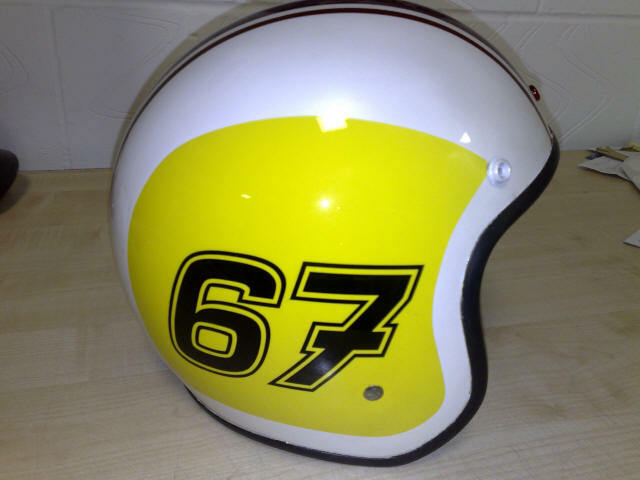 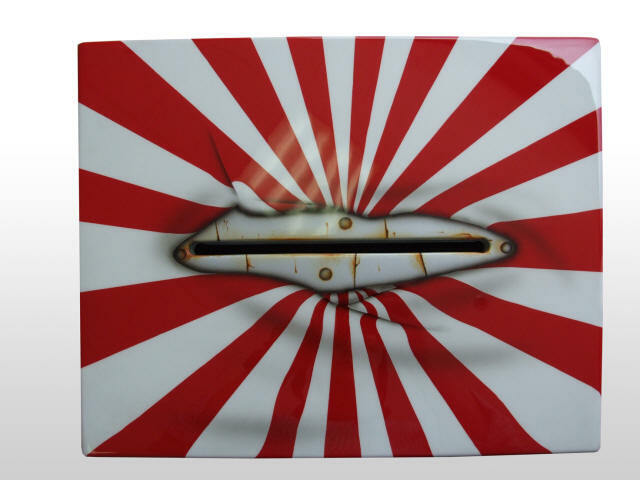 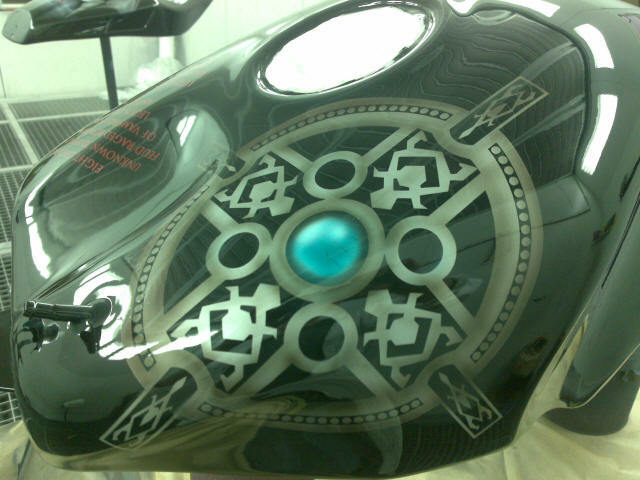 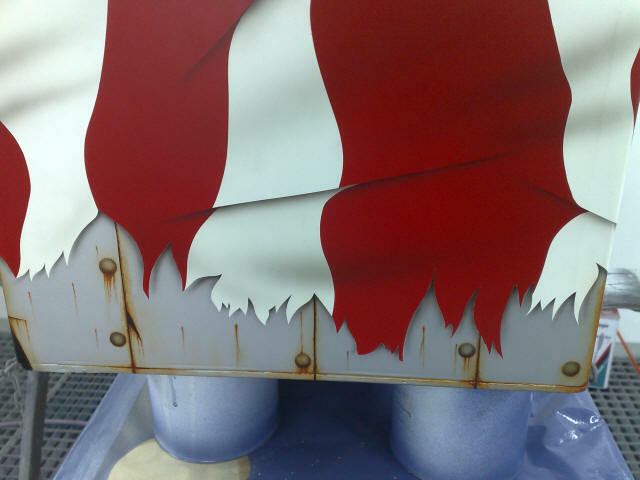 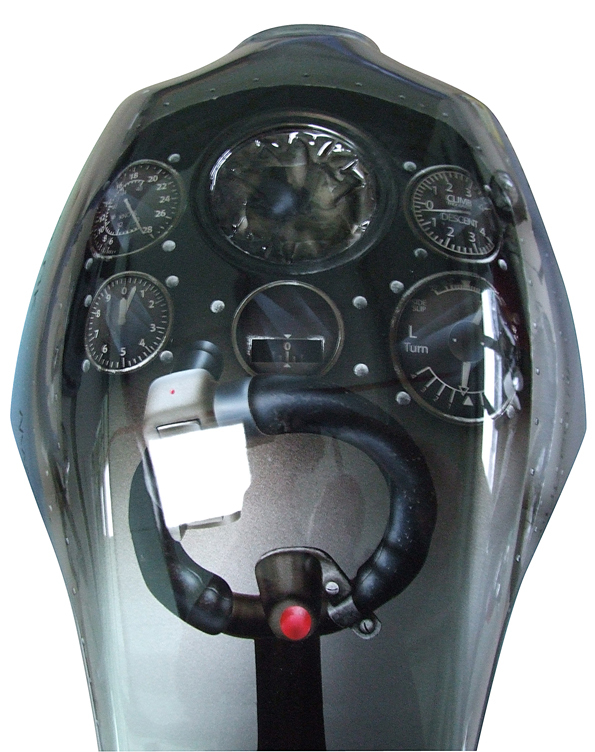 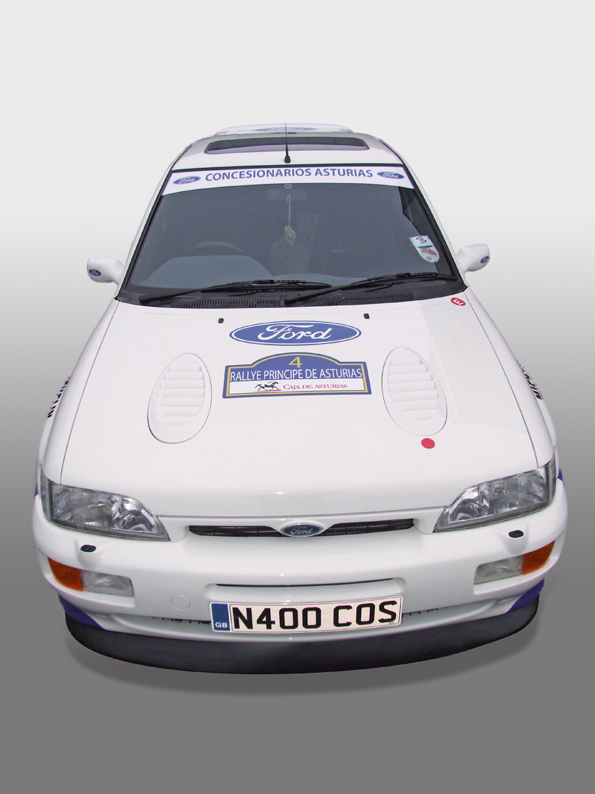 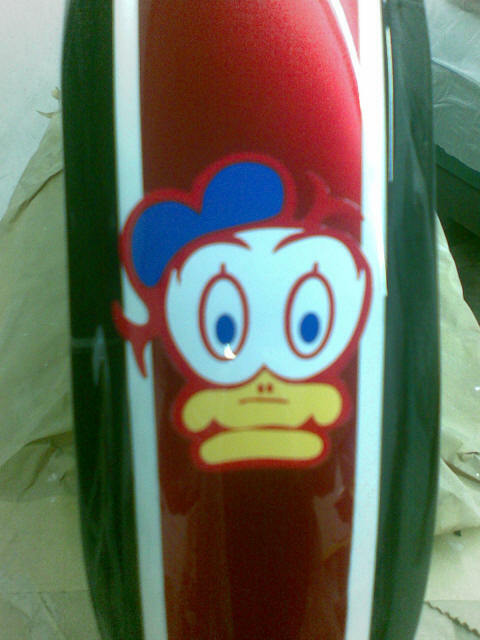 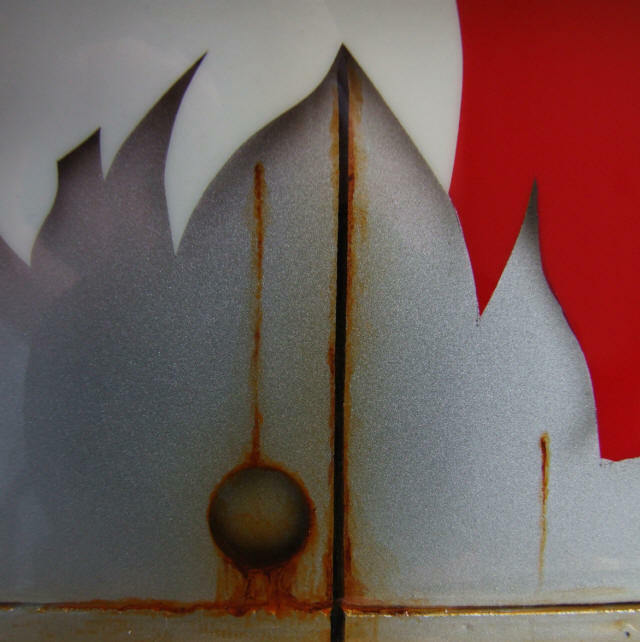 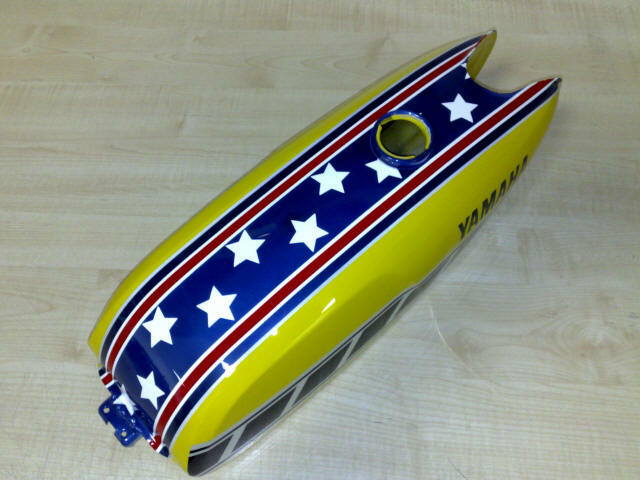 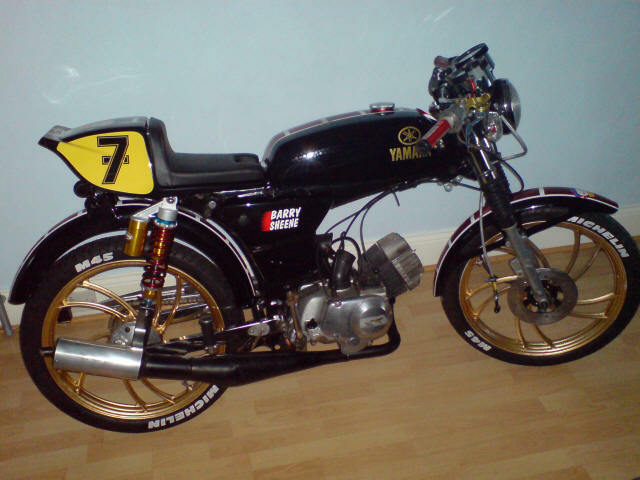 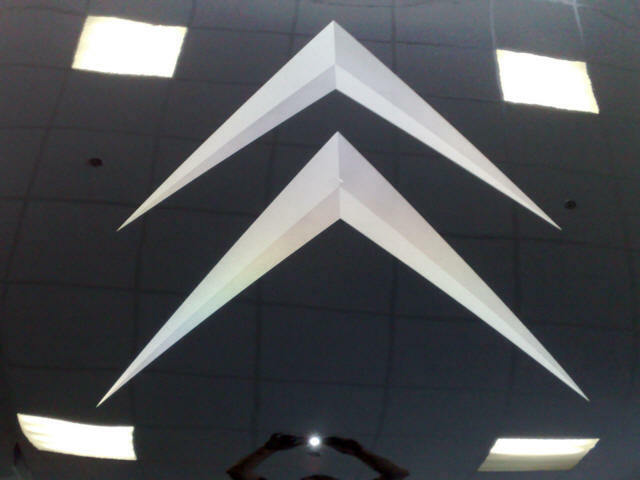 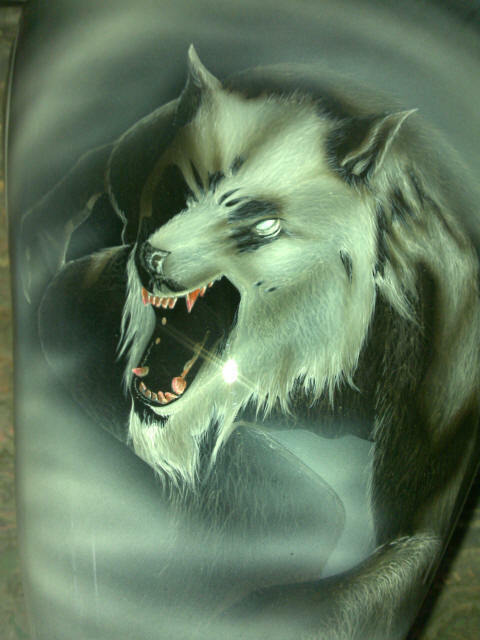 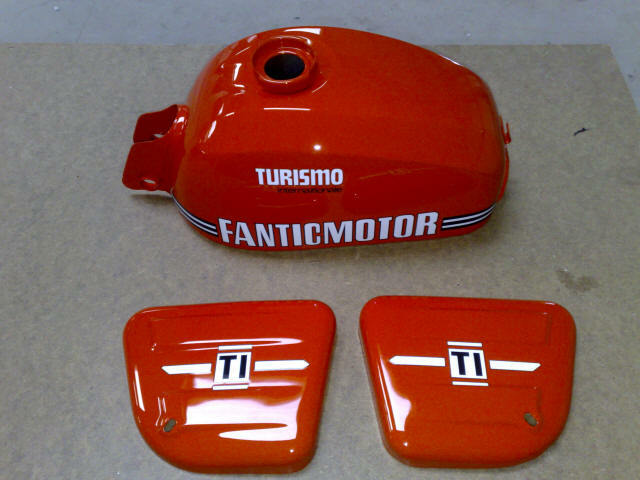 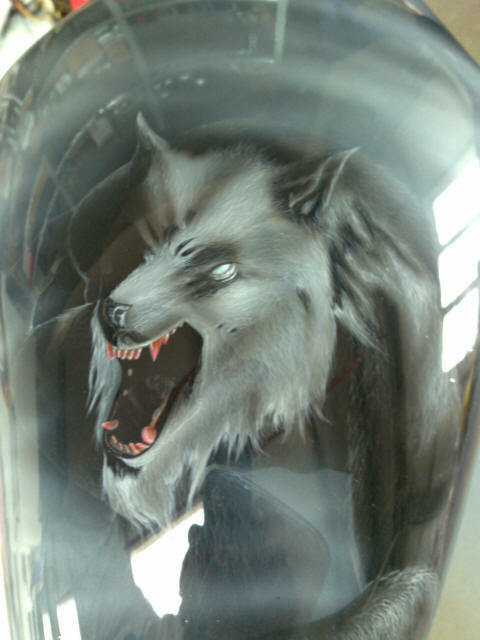 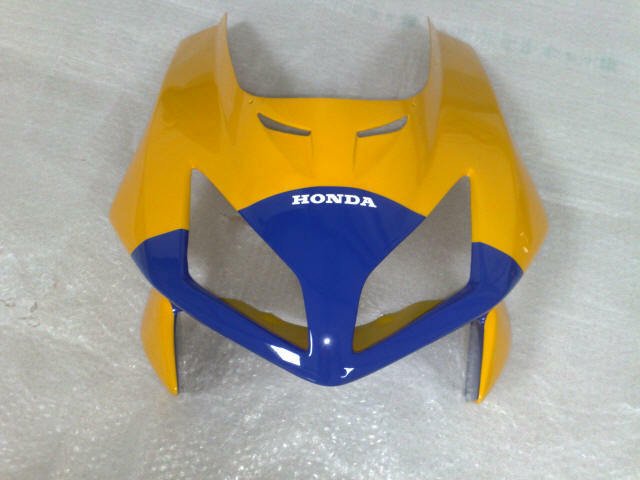 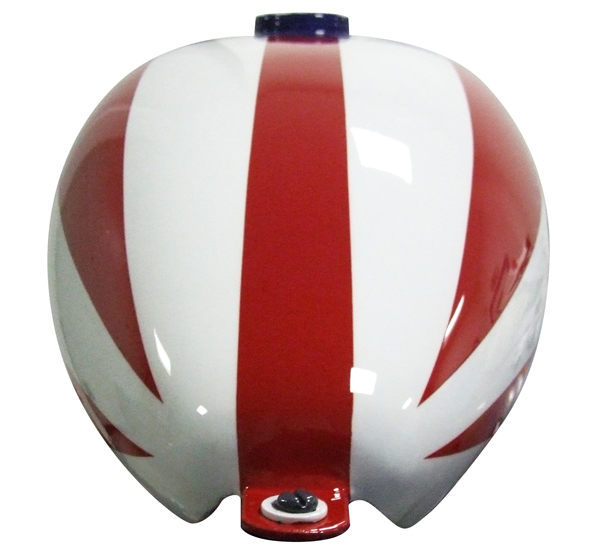 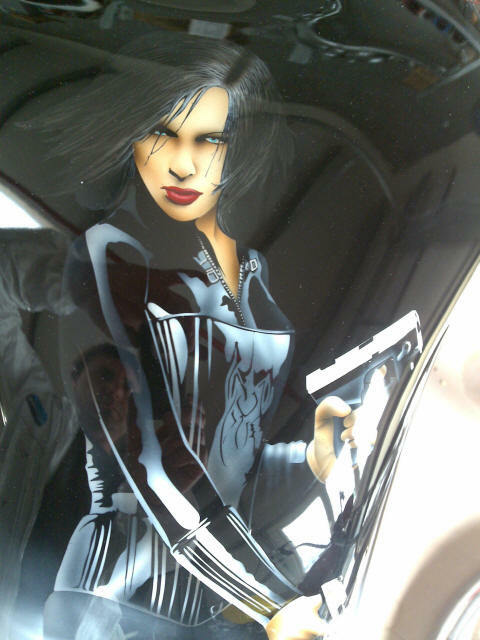 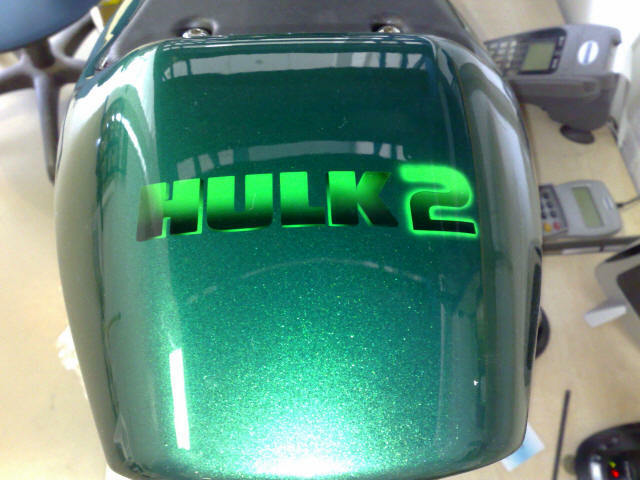 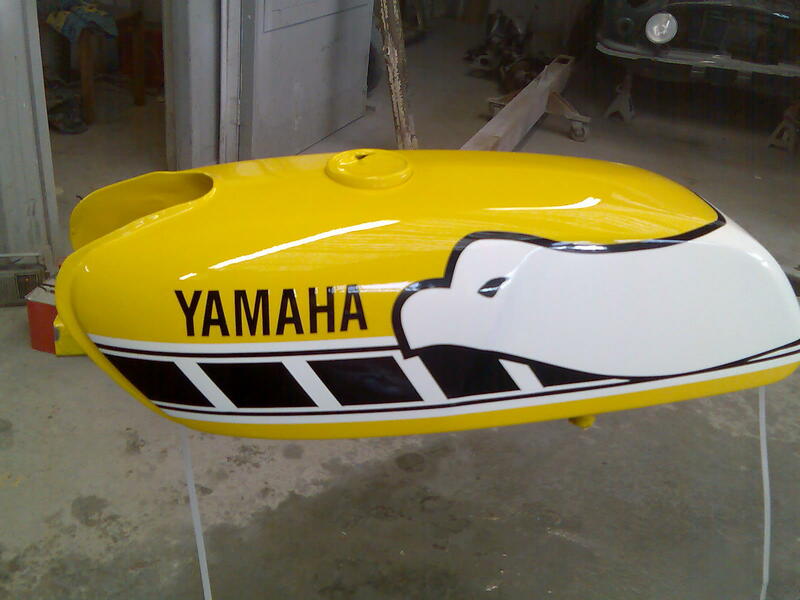 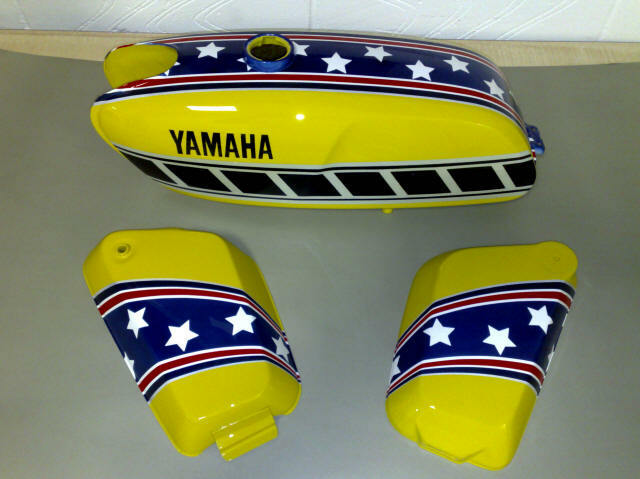 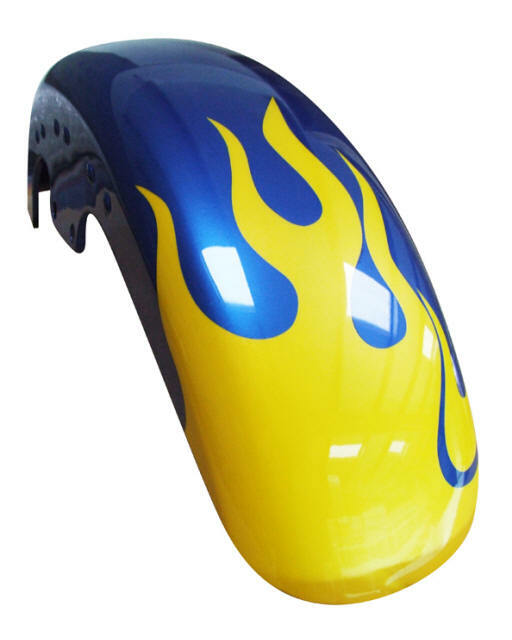 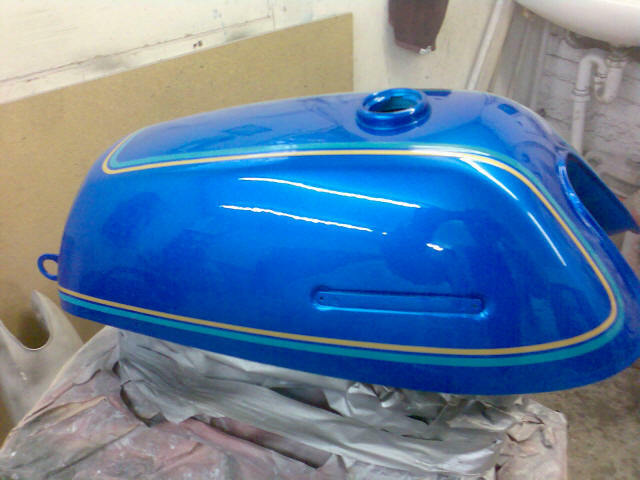 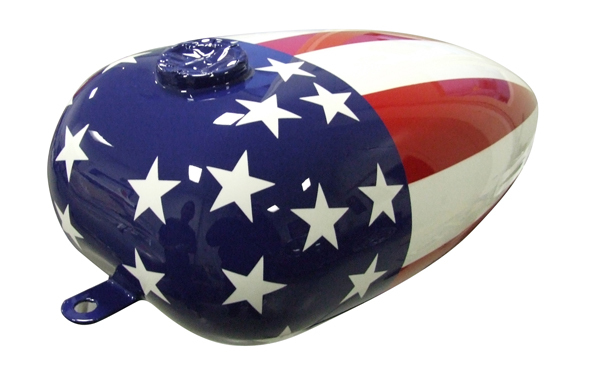 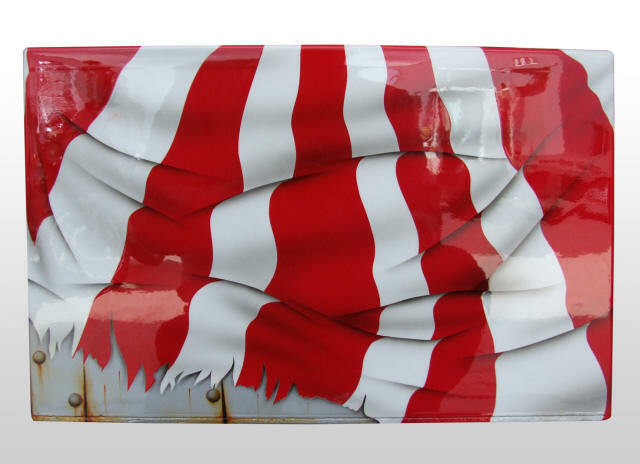 We cater for all your paintwork needs from a classic bike tank to a fully blown custom car paint job. 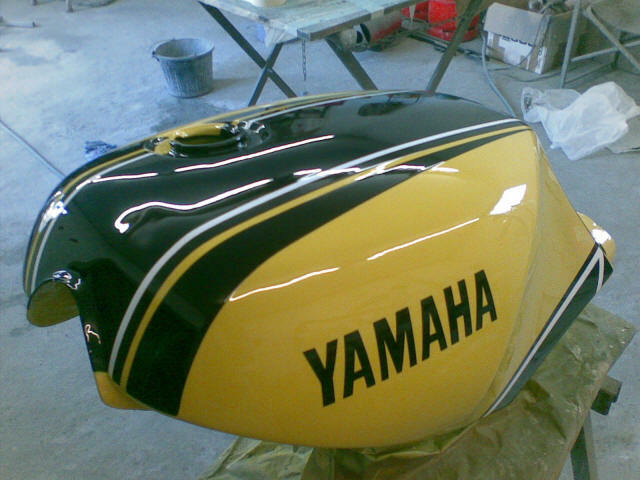 You dream it we'll paint it at a price you can afford. 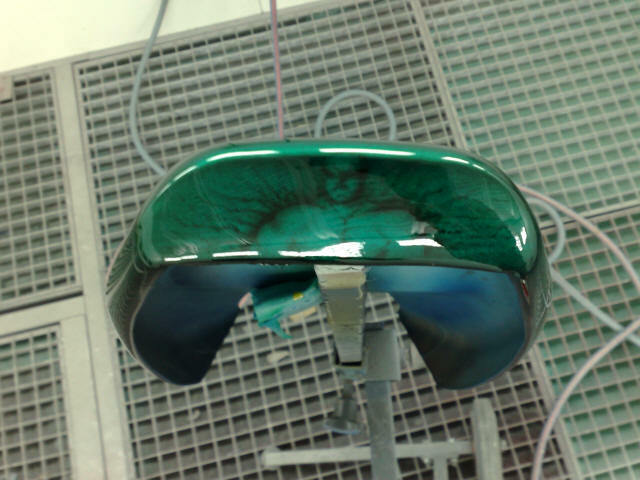 We put a Apple Red Candy over it !